The Quendale Watermill is a beautifully restored 19th century overshot watermill complete with visitor centre and café. 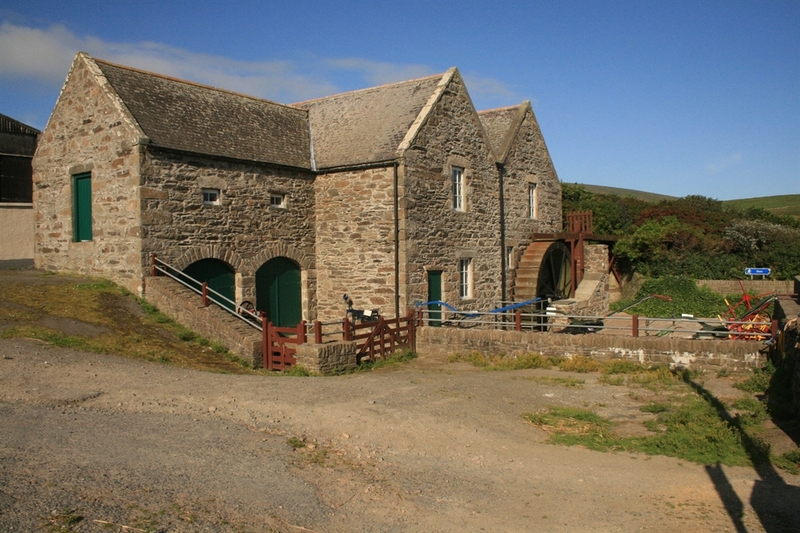 Located to the south of Mainland Shetland, the Quendale Watermill is situated in a quiet rural location surrounded by many scenic areas and outstanding historical attractions. 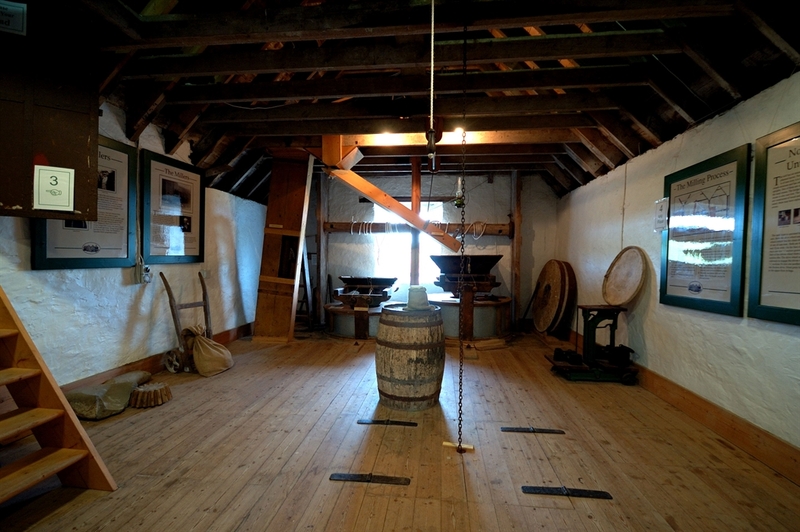 Visitors to the mill are invited to watch a short professional video of the mill, with local people operating the machinery. A tour of the mill and the displays of photos, artefacts and memorabilia is a must for adults and children alike. The small craft shop has a surprisingly varied assortment of quality goods, e.g. Shetland knitwear, jewellery, books and music. There are also hot and cold drink facilities and toilets suitable for people with disabilities. The Quendale Watermill also has a comprehensive visitor information service to assist you plan your itinerary whilst in Shetland. Visitors will discover a wealth of genealogical information at the watermill and the staff are more than happy to assist you with family history enquiries. The mill itself gives a great insight into the lives of the millers who worked here as well as showing further historical exhibitions on Shetland. Group bookings may be accepted outwith advertised times. Advance bookings preferred for coach parties.